The MB-77HS “Lift & Slide” door product is an ideal solution for connecting interior space rooms or conservatories with the outside balcony, terrace or garden area. Providing both a smooth & silent slide action operation, it can bring the benefits of a beautiful day outside, into the living space. In addition, & by way of its design & operation, the MB-77HS is a great space saving opening & does not encroach the free space beyond the internal or external confines of the frame, without any compromise. 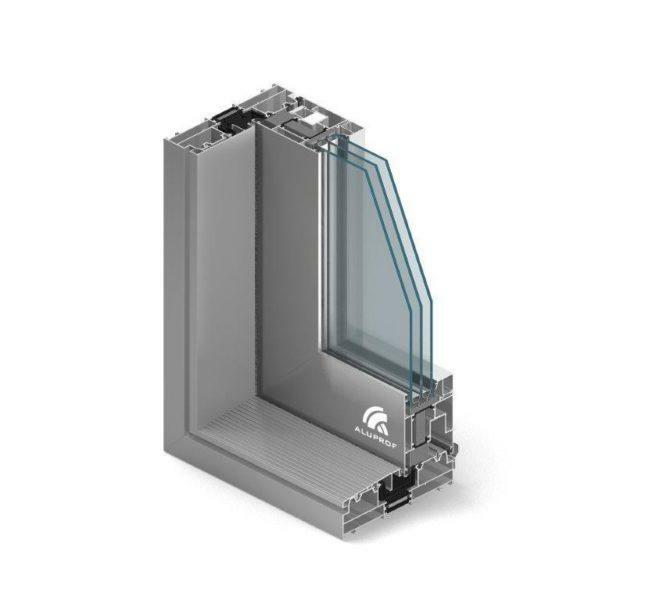 Providing excellent weather tightness together with enhanced thermal performance, the MB-77HS complies with all of the requirements associated with this product type. Available in two different options, with regard to the level of thermal performance, the MB-77HS is further categorised as “ST” and “HI”, standard or highly insulated. The design & arrangement of the system profiles enable luxurious openings of large dimensions, accommodating double & even triple glass unit compositions, which in conjunction with the constituent parts & innovative technical solutions, help achieve a high level of thermal & acoustic performance. durable and slender profiles enable screens of a low-threshold door of the weight of the leaf of up to 400 kg, height – up to 3.2 m and width – up to 3.3 m.